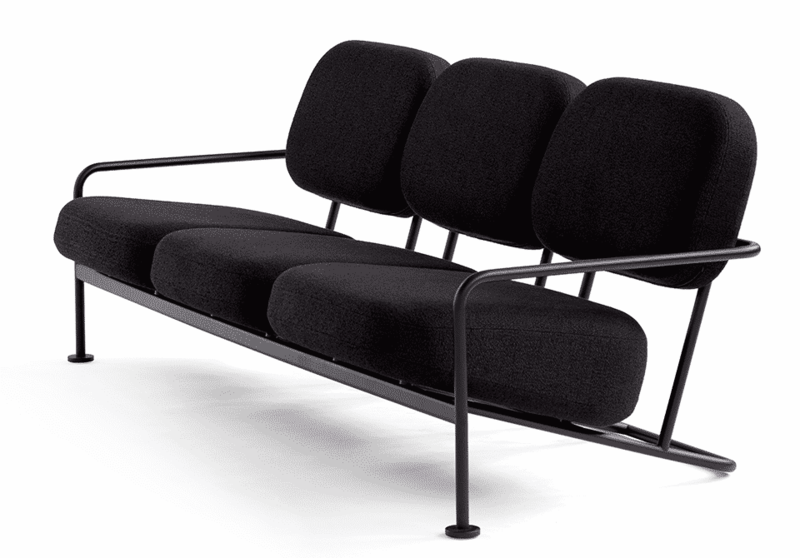 Our Åhus chair is now available as a three-seater sofa. 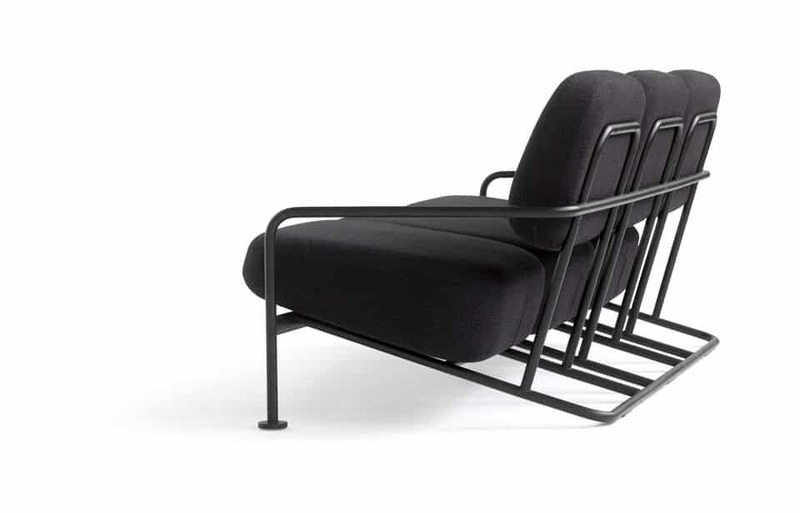 The precise graphic form balances the ample cushions and smart adjustable backrest. No superfluous elements, but packed with character. Compatible with both contemporary and historical settings.